Lasting Powers of Attorney: Can the donor’s will be disclosed to attorneys? 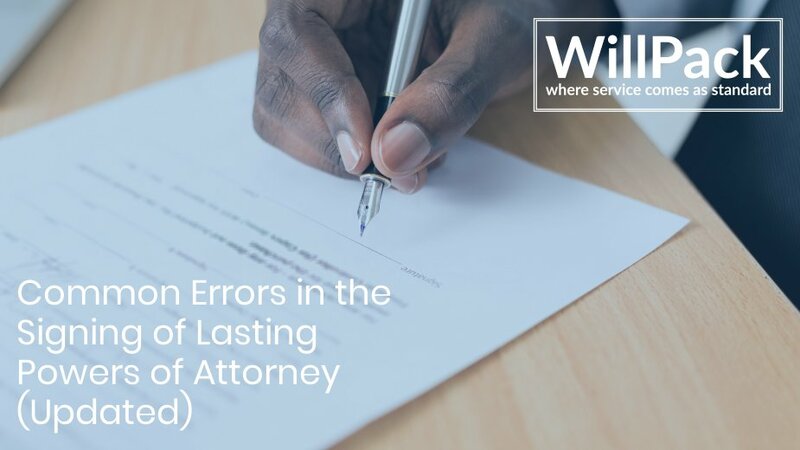 Since 1st March 2017, it has been accepted that a donor’s will can be disclosed to the attorneys of their Property and Affairs Lasting Power of Attorney (LPA). Before this date, it was believed that the will could only be disclosed if the LPA gave express authorisation for this. Can the will be disclosed whilst … Read moreLasting Powers of Attorney: Can the donor’s will be disclosed to attorneys?